The Law Offices of Anthony J. Montisano Jr.
link below for our new location. (619) 448-1516 (Fax) 2780 S. Jones Blvd. Mr. Montisano graduated with a Bachelor of Arts degree from the University Of California San Diego, in 1975. He received his Juris Doctor degree from California Western School of Law, and was licensed to practice law in California in November, 1979. 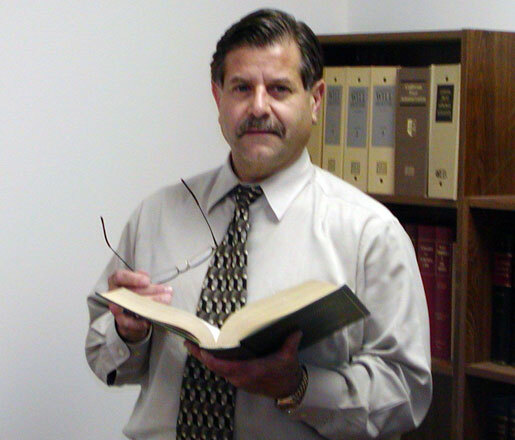 Mr. Montisano was licensed to practice law in the State of Nevada in September, 1991. Mr. Montisano is also licensed to practice before the United States District Court for the Central, Southern and Eastern Districts of California, the Southern District of Nevada and the District of Arizona. He is also licensed to practice before the United States Court of Appeals, Ninth Circuit. During his career as an attorney, Mr. Montisano has focused his practice primarily in the areas of estate and tax planning, relating to both simple and complex matters, probates, trust litigation, general business law, wills, and trusts. 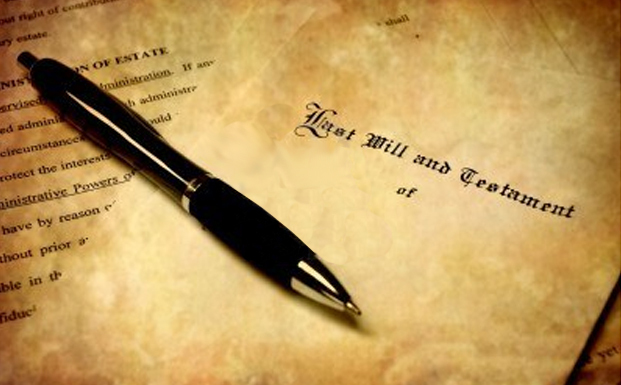 Mr. Montisano has both taught and lectured in the areas of business law, taxation and estate planning. ��� Copyright 1999 Anthony J. Montisano Jr.